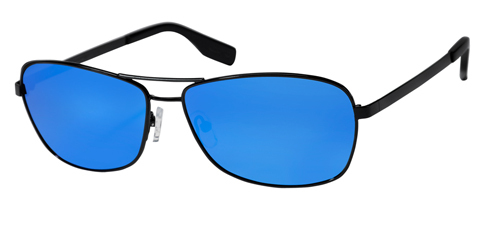 SunTrends is an affordable sunglass collection for men, women, and teens that combines the latest looks in sun wear with the benefits of glare-reducing polarized lenses. 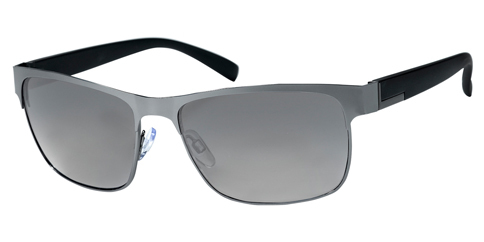 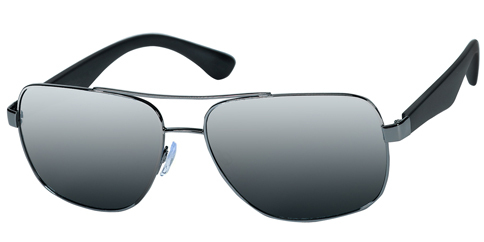 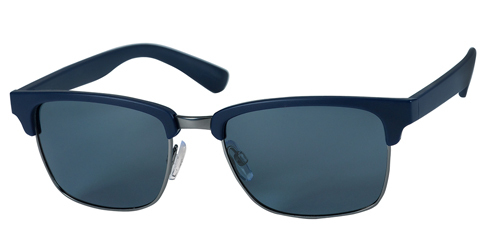 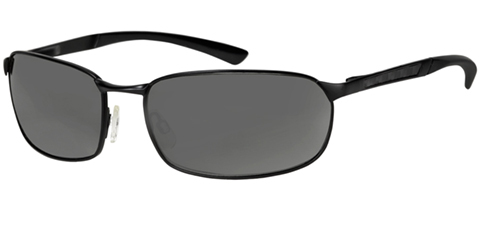 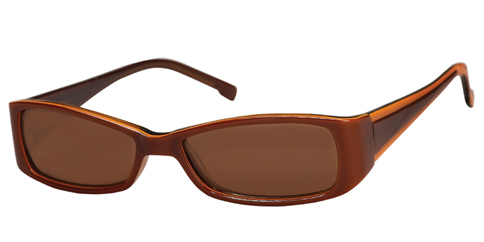 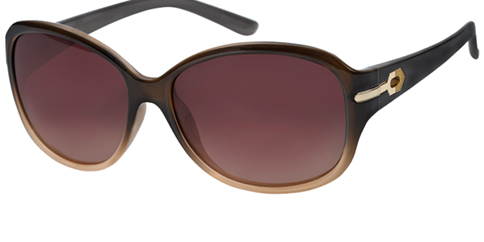 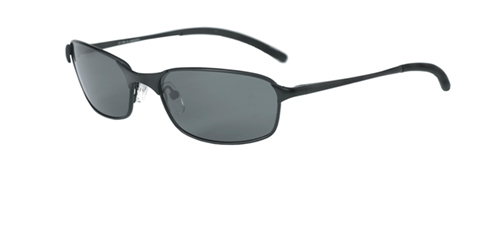 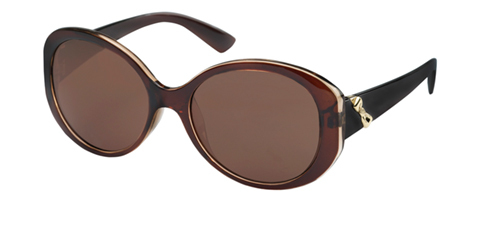 Worn as is, over contacts, or as an Rx-able sun; SunTrends is a great way to provide sun protection. 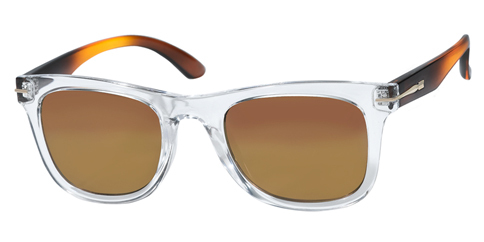 This frame comes in colors of: Black, Gold and Matte Gunmetal. 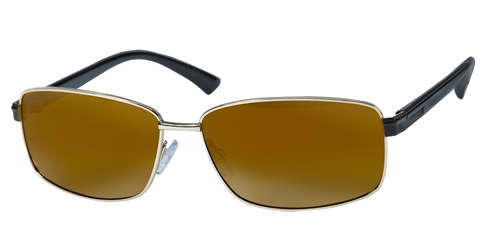 Frame shown is the color Gold.